Low cost general purpose scale. 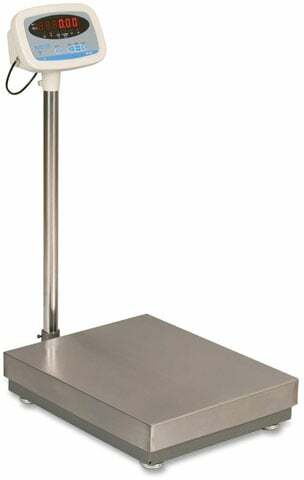 The Salter-Brecknell S100 is a low cost general purpose, self-contained industrial scale with RS-232 interface for simple non-trade weighing applications. The Brecknell 816965001620 is also known as Brecknell Scales	816965001620	.